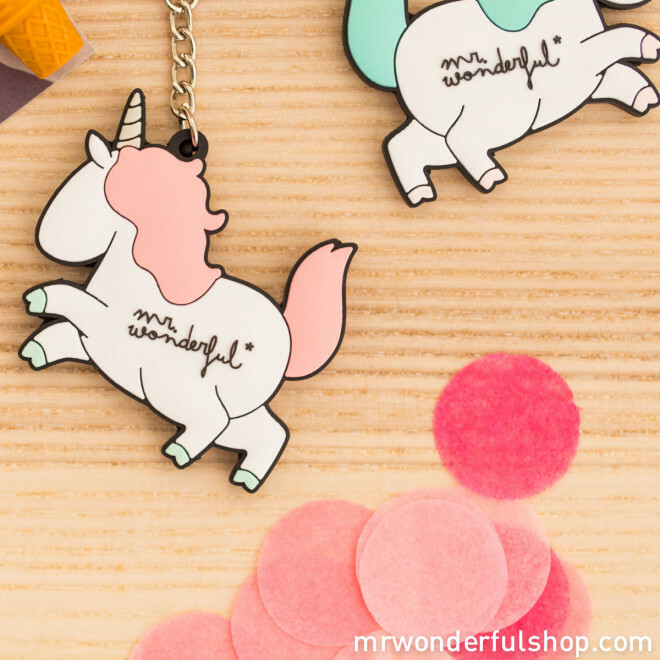 You can have loads of friends but there is no-one else like her on this planet or in the entire galaxy. 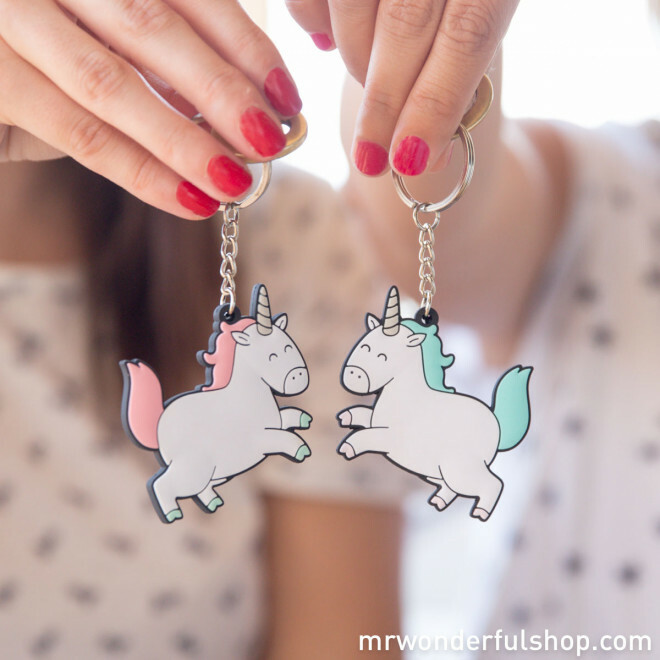 As soon as your eyes meet you know exactly what the other is thinking. 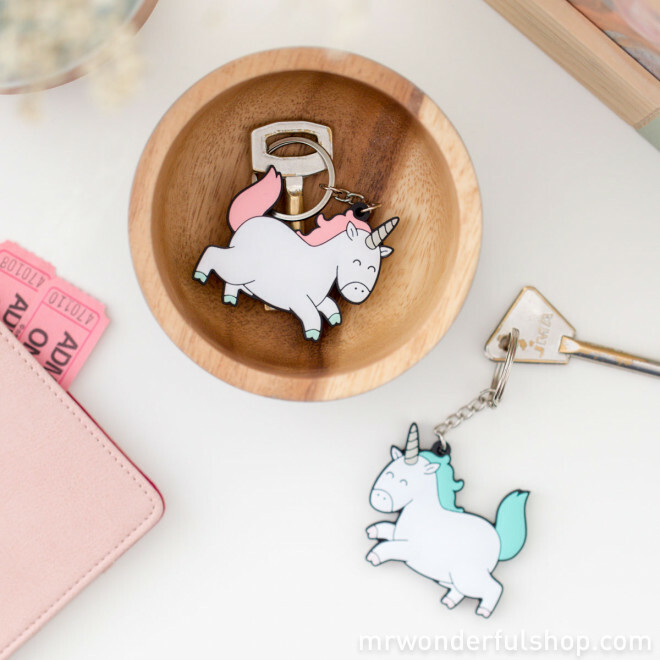 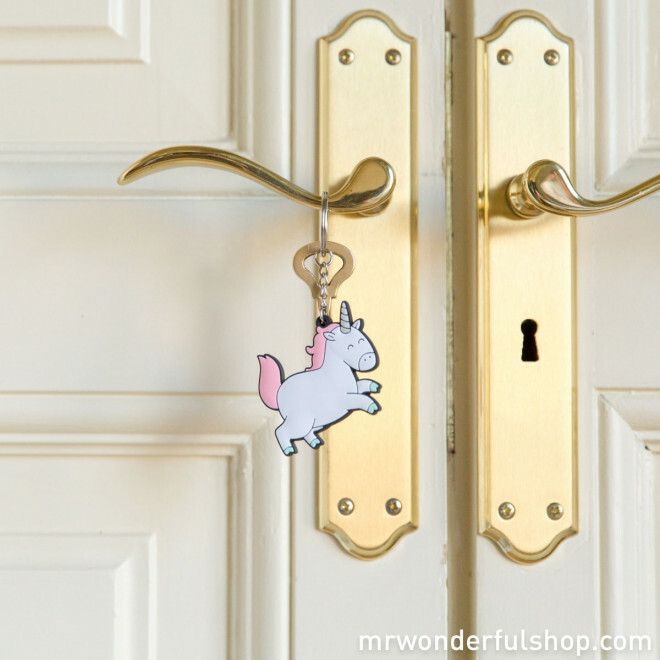 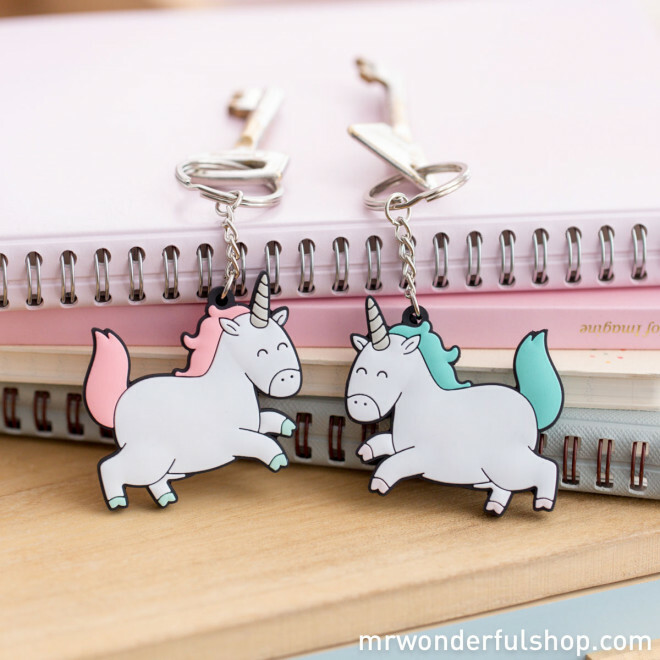 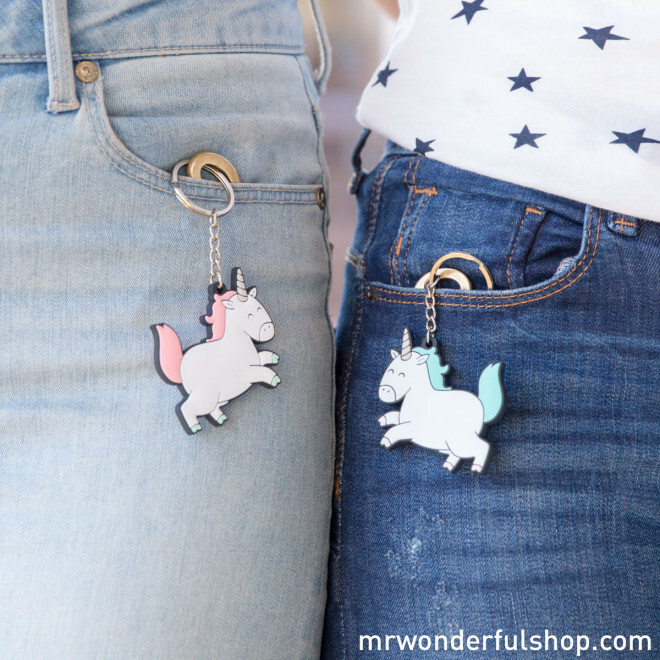 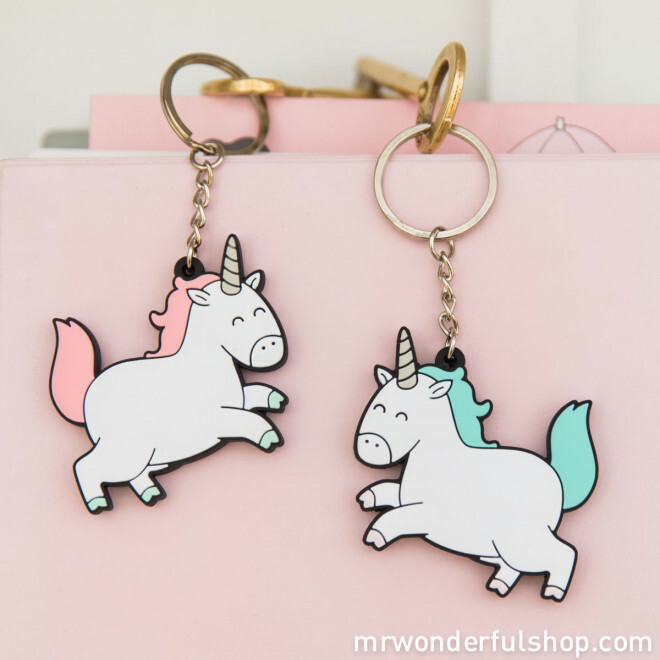 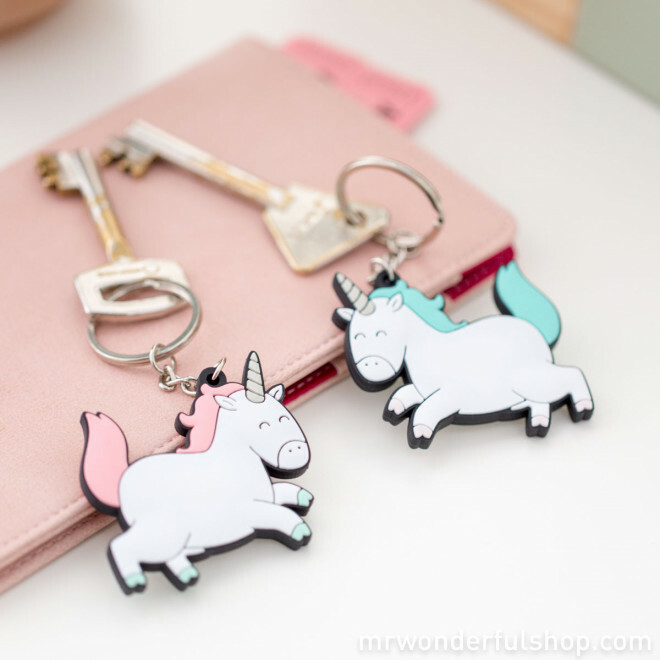 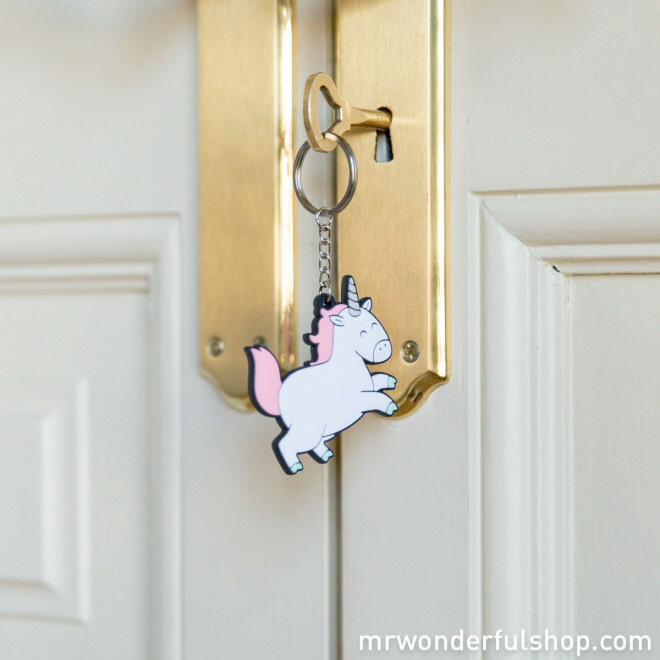 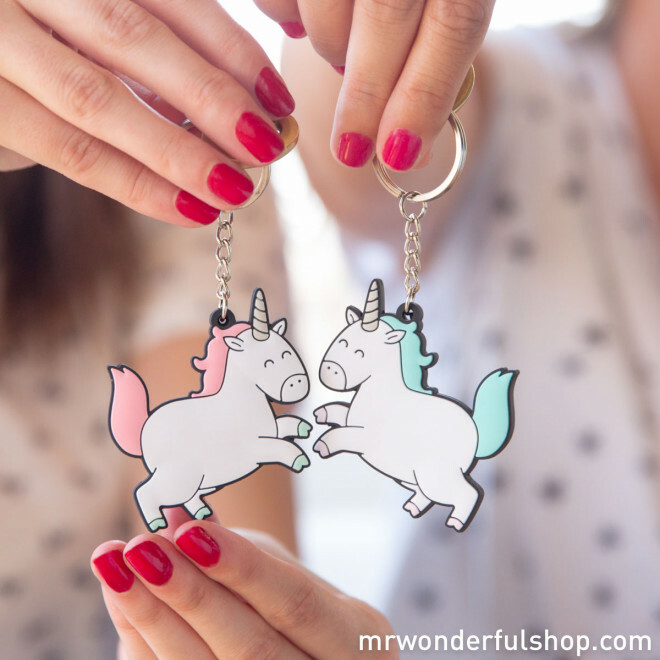 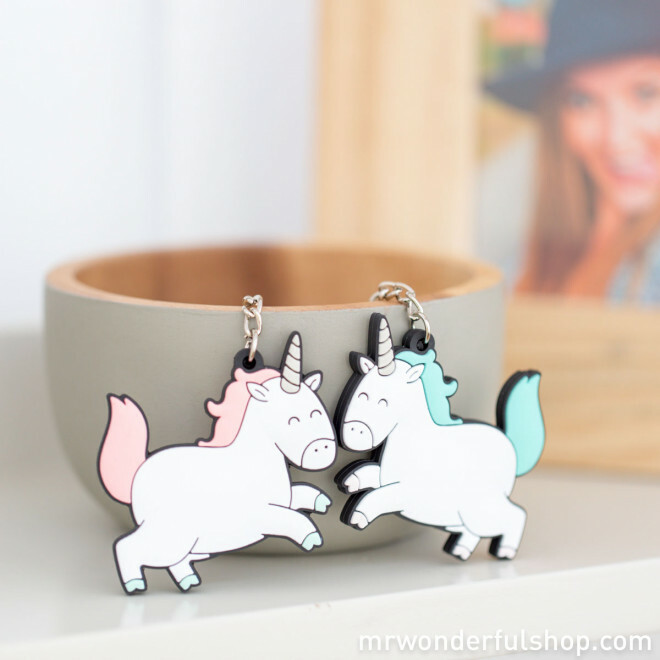 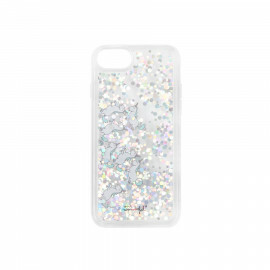 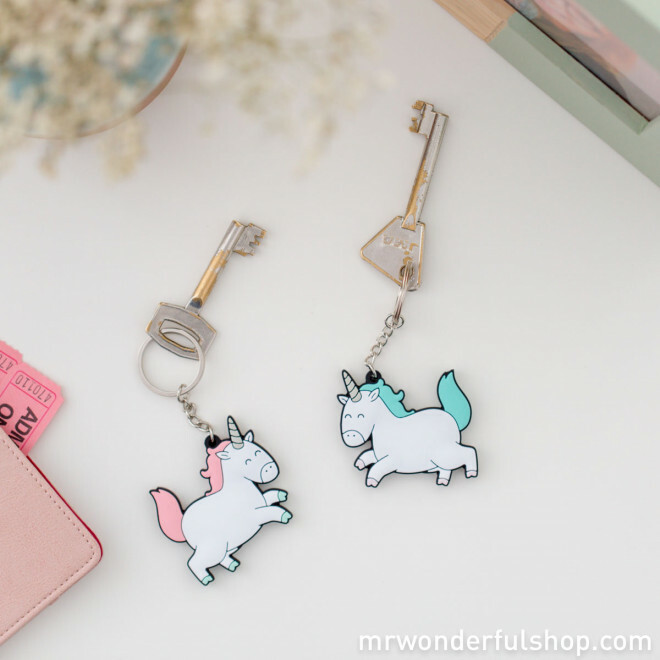 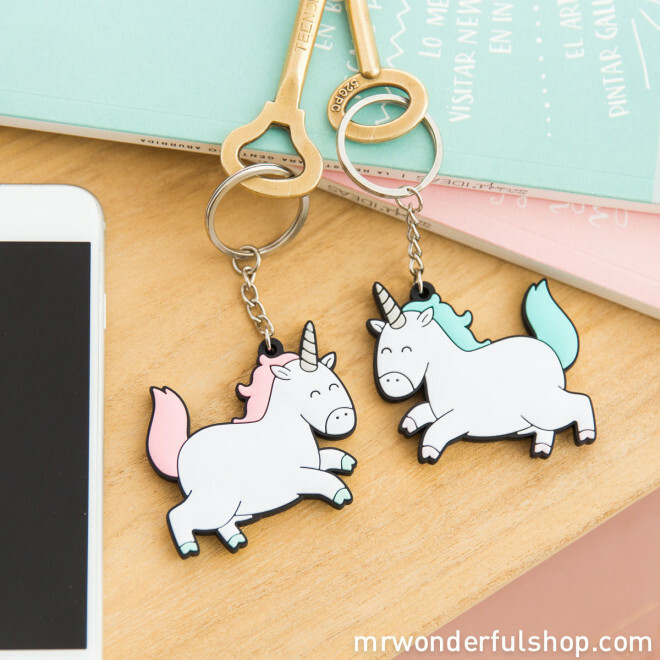 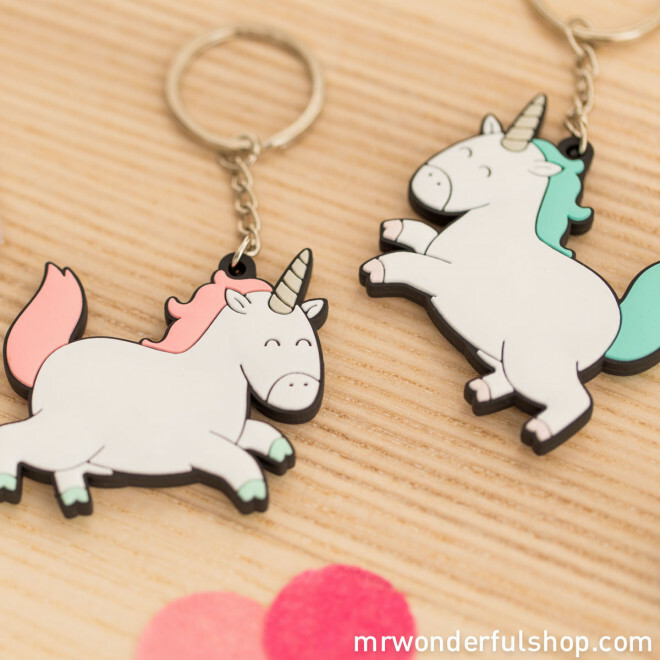 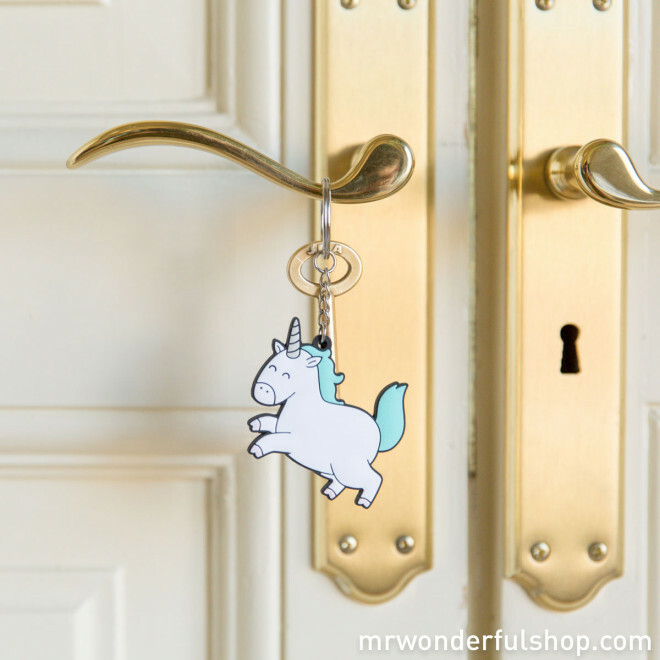 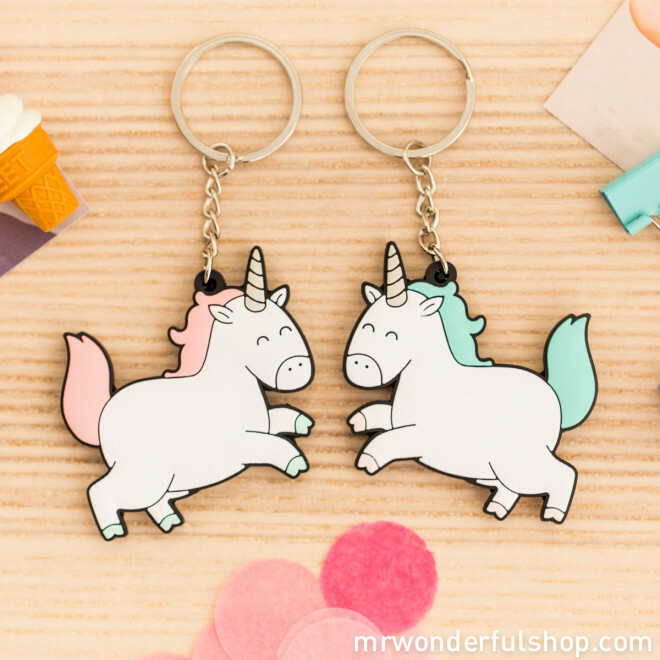 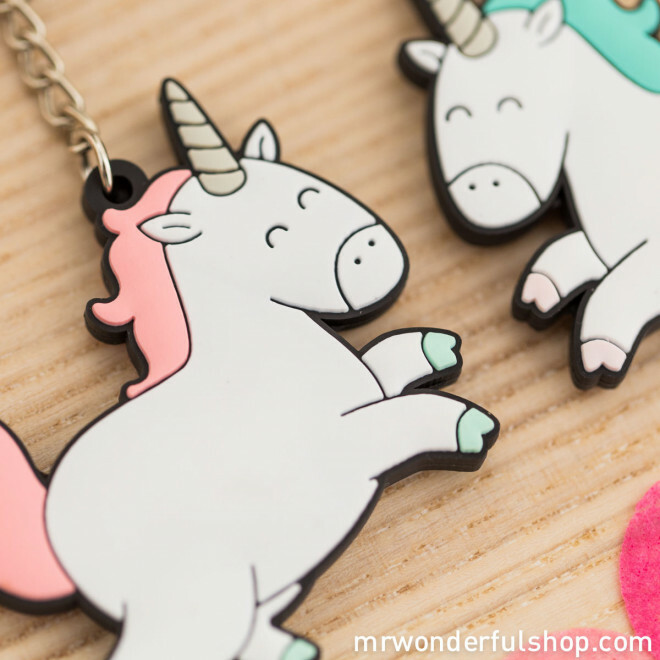 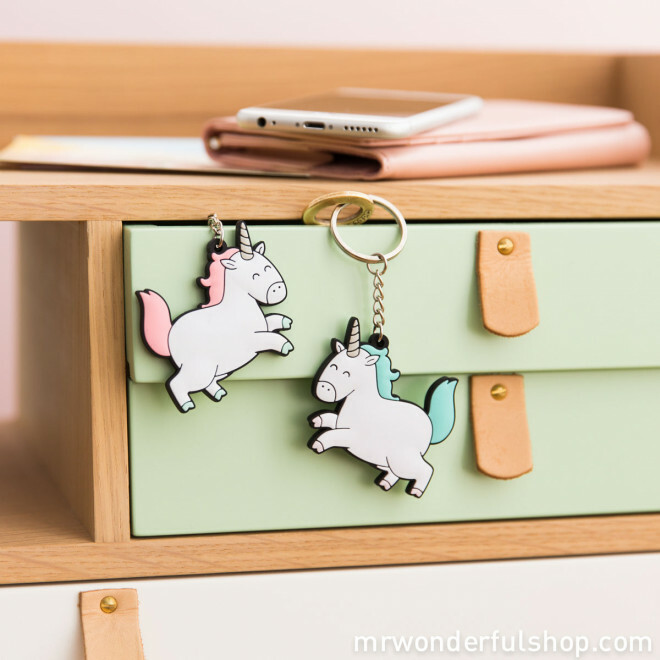 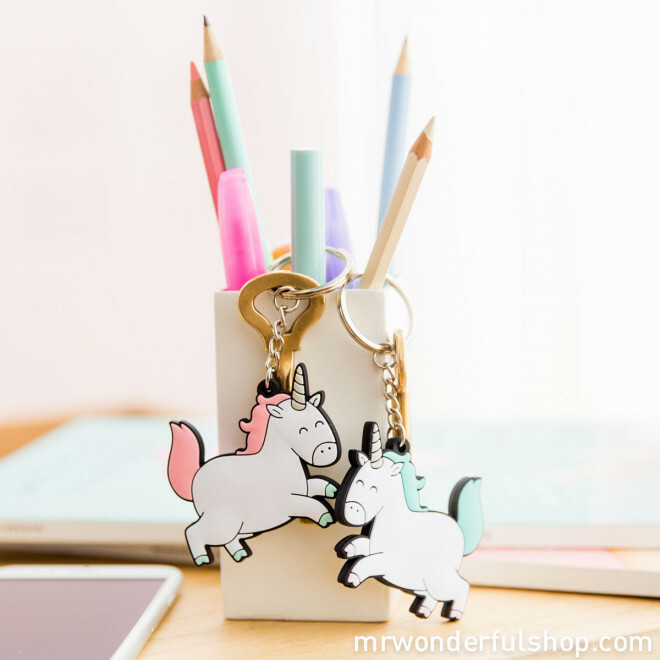 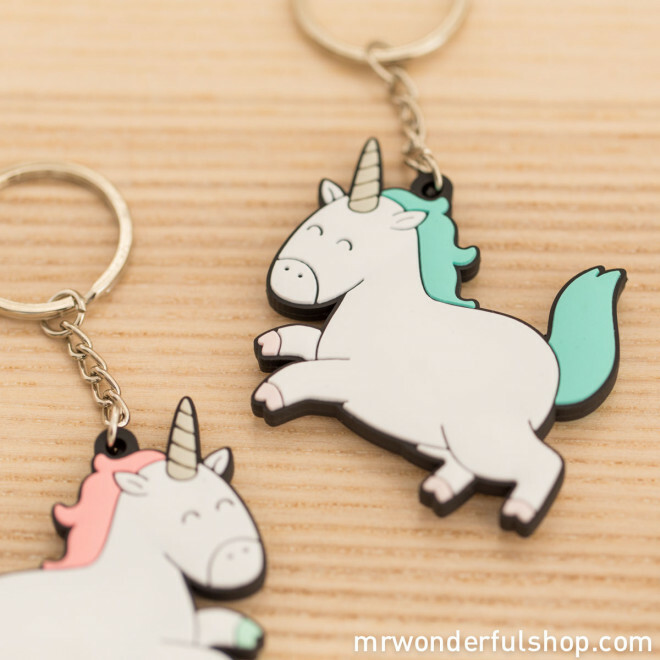 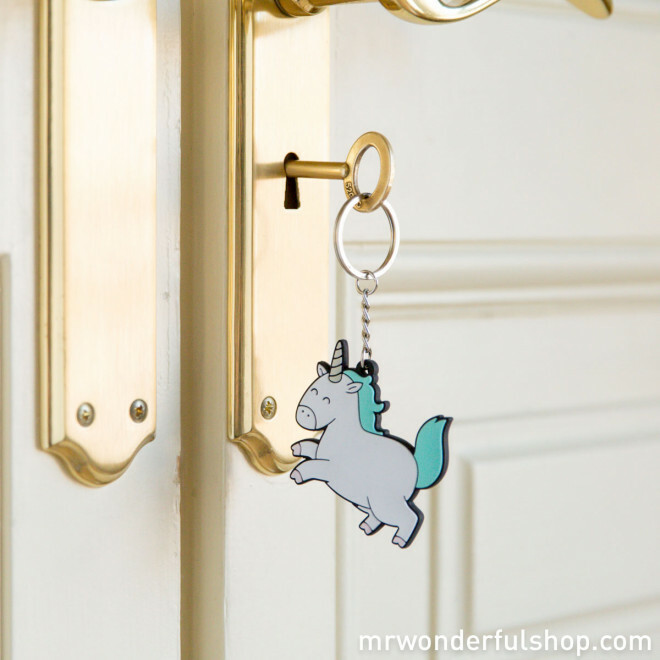 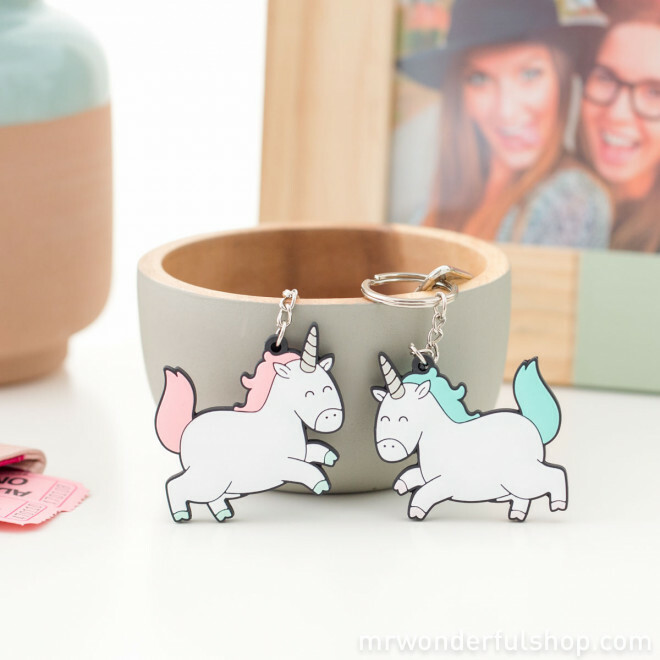 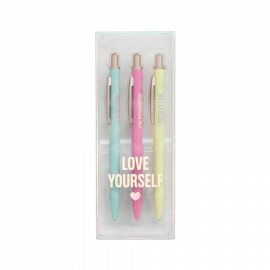 And when you see such magical keyrings as these you will realise that no matter how far away from one another you may be, there will always be something linking you together.